Now in its 25th year, the AMI NZ Autocar Car of the Year awards are back with the winners revealed February 25. Continental Cars Volkswagen are proud to be winners for 2017 in Passenger Sales Department of the Year. 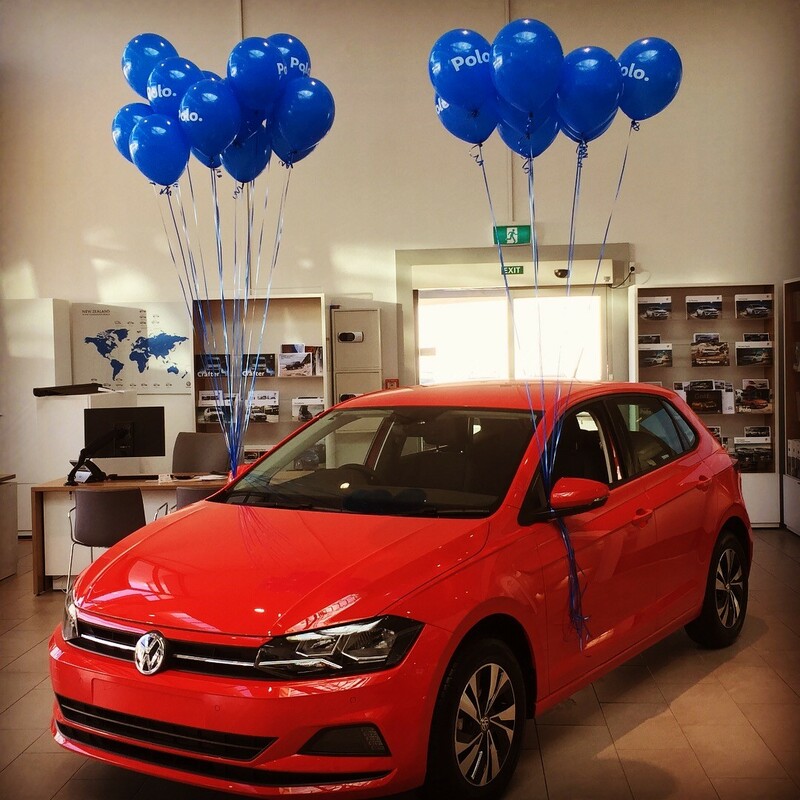 We have had the chance to host many of our valued customers at our open weekend for the new Volkswagen Polo & Tiguan Allspace 7-Seater on the 3rd and 4th of March. The Volkswagen brand won various design and innovation awards yesterday at the Frankfurt International Motor Show (IAA). 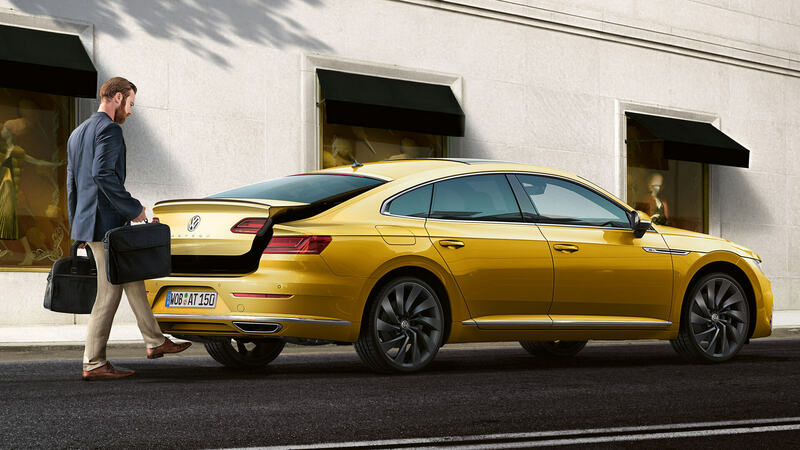 Most prominently, the jury for the Plus X Award singled out the Volkswagen brand for the title "Most Innovative Brand 2017", while the new Arteon received the "Best of Best" top ranking in the "Automotive Brand Contest 2017". 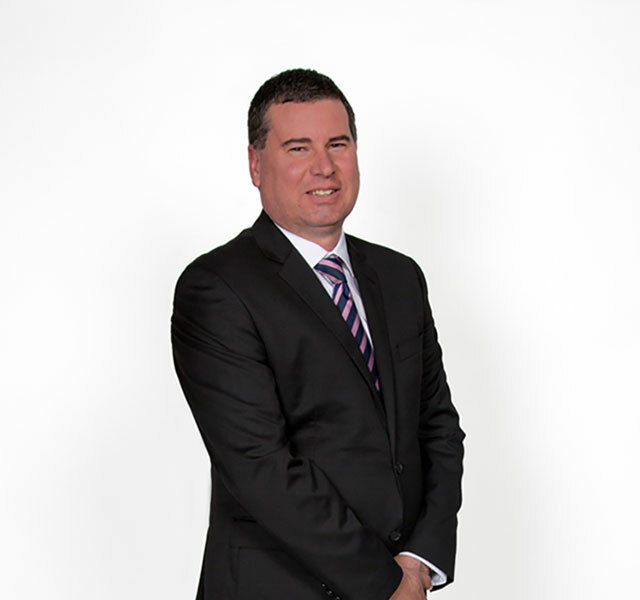 At Continental Cars Volkswagen, we believe in continual investment in the industry and pride ourselves at providing the best opportunity for young people. We have recently awarded two new apprenticeships, and we’re proud to be an equal opportunity employer. Only one month left to go until Rio 2016! 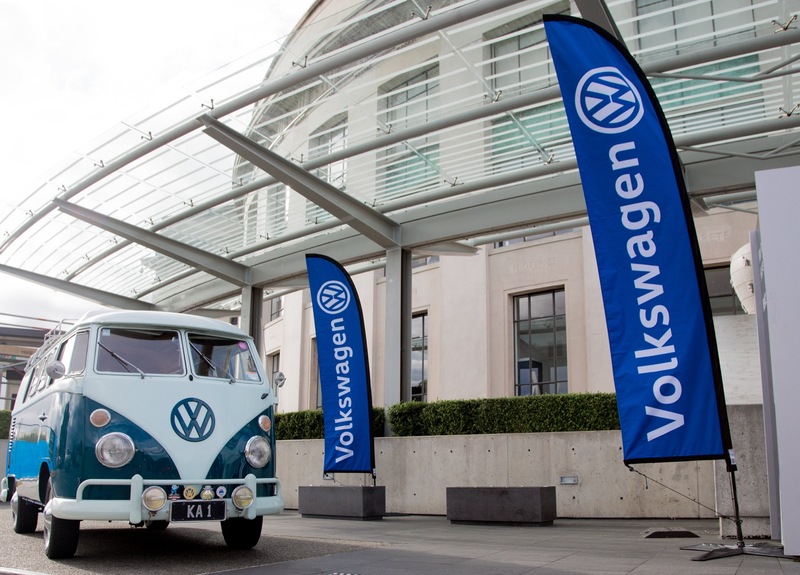 Volkswagen won their very first Roy Morgan Research Customer Satisfaction Awards this week. The all new Tiguan is due to launch this September. The SUV's all-new design provides greater functionality, with more interior space and enhanced performance on a wide range of terrain, allowing you the flexibility to go where ever, when ever. Sleeping for four. Pop top roof. Compact size. You could say not much’s changed since the 70s. But it has (man).